Are you going to be home for Christmas? 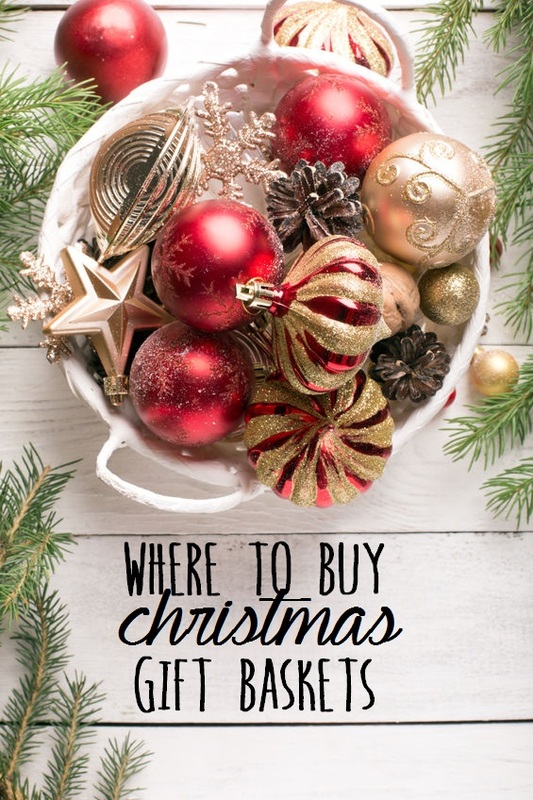 We’ve rounded up the best places to buy Christmas-themed gift baskets so you didn’t have to! 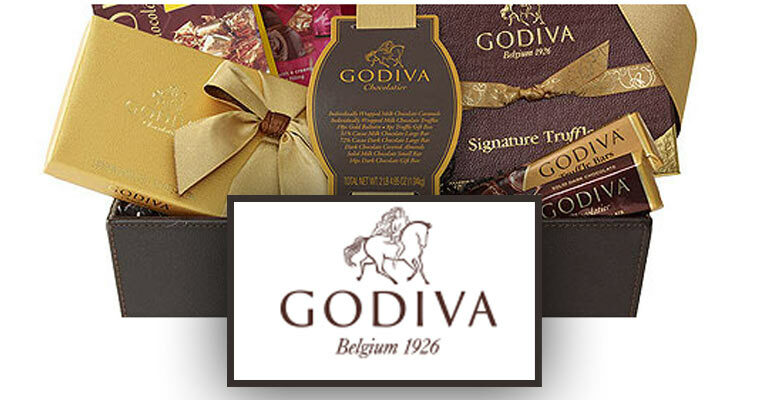 Included in the list are merchants specializing in wine, meat, cookies, caramel apples, and chocolate-covered strawberries. There’s a lot of variety, so chances are there’s something in here for somebody you love. If you’re looking for a merchant with an all-encompassing selection of products, Harry and David is the way to go. 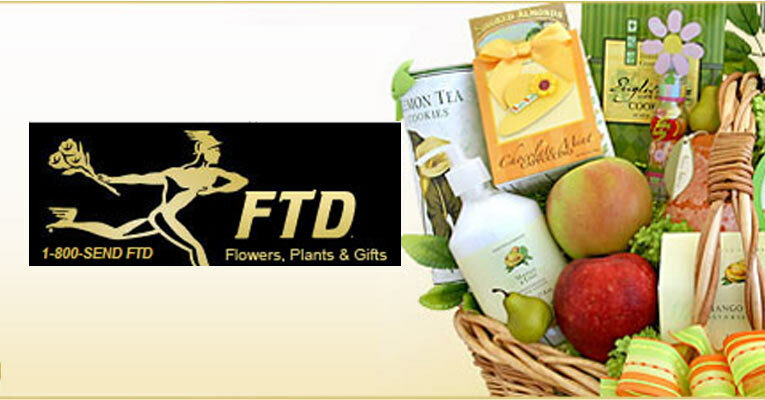 Fruitcakes, cookies, nuts, flowers, and fruit are all presented on the site. This is your one-stop shop. Wine-lovers rejoice! Or should I say people with friends who love wine? 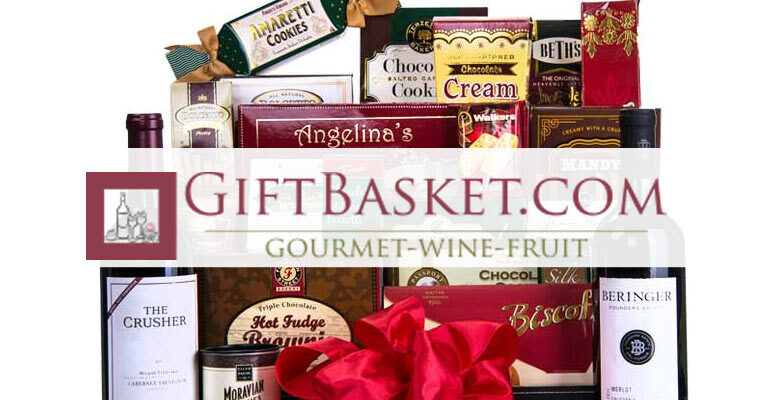 Either way, Wine Basket offers up some nice wine packages, including a Wine & Chocolate stocking stuffer. 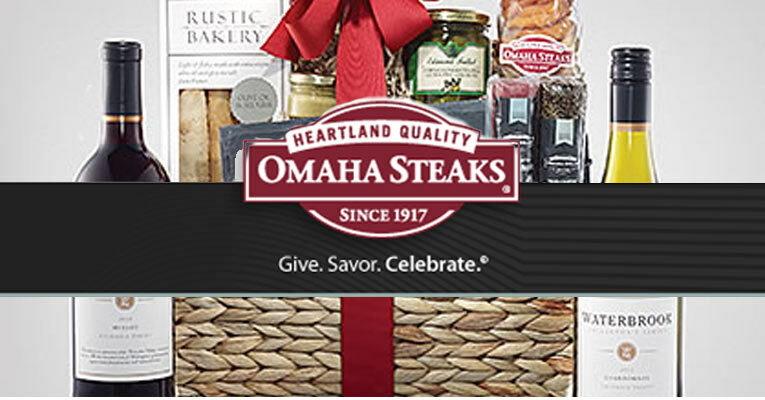 Brighten up your Christmas dinner with a Christmas set from Omaha Steaks. Get The Tasteful Gift, which includes two filet mignons, top sirloins, and four Omaha steak burgers amongst other things. Caramel Apples aren’t just for Halloween anymore. With Mrs. Prindables, you can gift a set of caramel apples. The Christmas Village Petite Caramel Apple Collection includes twelve petite apples in three different flavors. The apples come separately in each of their own village house models, so you can give them individually. This isn’t the only offering, so take a look at the site for other packages. Chocolate-covered strawberries might just be the greatest thing ever, and I’m sure your gift recipient will feel the same way after they open a package of these up on Christmas. Shari’s Berries offers chocolate strawberries, cake truffles, chocolate pretzels, and so many other things that anyone would enjoy seeing underneath the tree. Who says you can’t enjoy a little summertime during Christmas? Hickory Farms has an incredible Summer Sausage and Cheese Gift Box with gouda cheese, cheddar cheese, beef summer sausage, and a variety of mustard flavors. If you want something more geared towards the holidays, just get them the Holiday Cravings Assortment featuring spiced almonds, chocolate pretzels, and the regular cheddar-sausage combo. 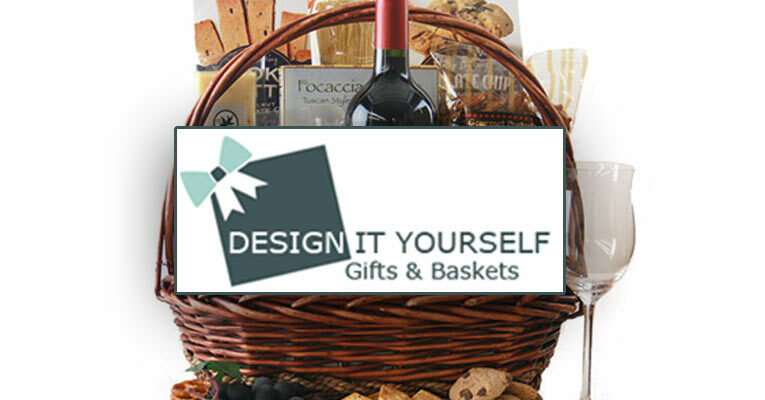 What makes Design It Yourself so good is that you can actually design your own Christmas basket. Who knew, right? 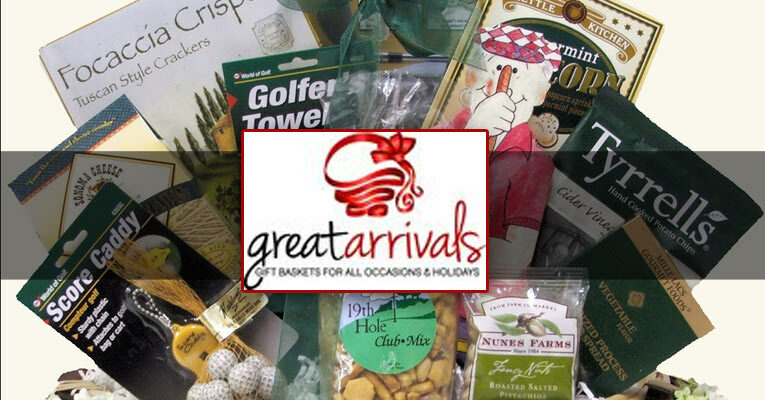 If you’d like to purchase the regular Christmas baskets, there’s something for everyone at this site too. 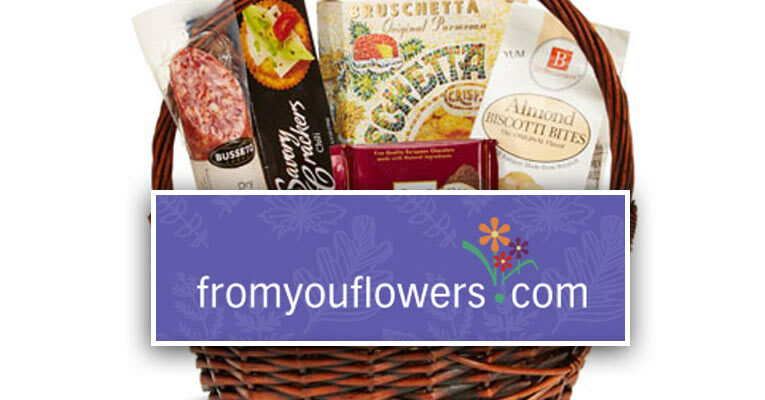 There’s coffee, wine, chocolate, and other delicious basket-themes as well. It’s not on accident that we decided to mention a merchant dealing with cookies last. Don’t let Santa be the only person to eat cookies this year. Cheryl’s Cookies look good enough to make you want to dive through your computer screen. The Home For The Holidays Tin has 24 cookies with assorted frosting designs that would be a perfect option come Christmas Day. Are you hungry yet? These made us want to buy some for ourselves, and if it’s making us feel that way, we’re sure it will delight your friends and family when they open the package.